Boxing day is here, and with it the sales. 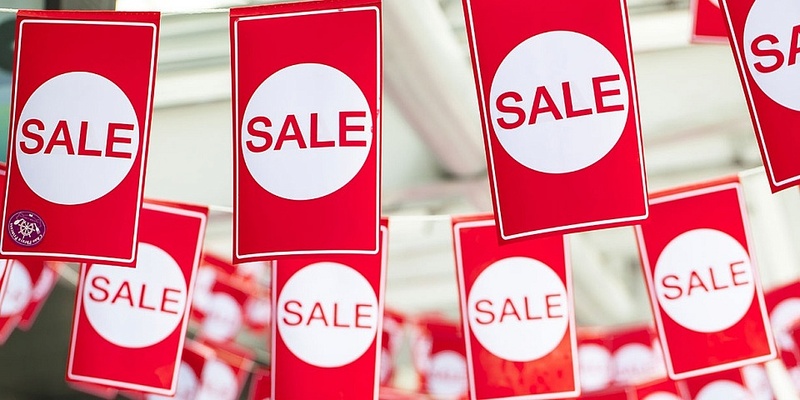 What festive deals should you look out for? A lot of retailers began their promotions in the final week before Christmas, even matching Black Friday discounts, according to PwC research. But if you missed out on a Black Friday or pre-Christmas bargain, don’t despair. Here we tell you which products to look out for in the New Year sales, and which you are better off waiting to buy. Head to our boxing day and January sales hub to find out more about getting a great deal in the sales. Which products are cheapest on boxing day? TVs are launched between April and June, and tend to reach their lowest price around eight months afterwards – making Boxing Day an ideal time to buy. Electric toothbrushes and digital cameras are also particularly good value in the pre-Christmas or January sales. But not all products are at their cheapest in December or January – if you’re looking for a new printer, vacuum cleaner or fridge-freezer you’re likely to be better off waiting until the spring. We also found products that fluctuate in price through the year, so we’d recommend snapping these up any time you see a good deal. This includes fitness trackers, which are often in the January sales ready for that New Year health kick. They’re also likely to be on offer at various other points in the year. Here we’ve pulled out some of the most popular product areas and products across Which? from one of the biggest winter sales – the Black Friday weekend. But do these products deserve their popularity? While there are Best Buys among the most popular products, there are also products that failed to impress – including one that scored just 49%. According to the number of times each product category was viewed between Black Friday and Cyber Monday, TVs were the most popular product area. This was followed by products including dashcams, smartphones, wearable tech and washing machines. By far the most popular product on the Which? site over the Black Friday weekend was the Emma Original Mattress. 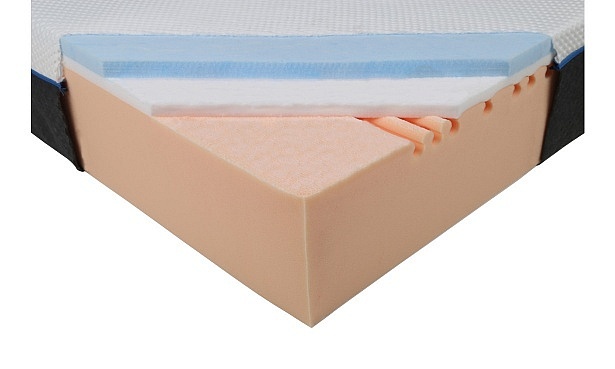 Normally costing £649, this bed-in-a-box foam mattress had 30% off via the Emma website over the Black Friday weekend – bringing the cost to a more palatable £454.30. It also had a 20% discount in the week following Black Friday, and 25% off pre-Christmas. Before diving in, find out what we thought of this mattress in our full Emma Original Mattress review. 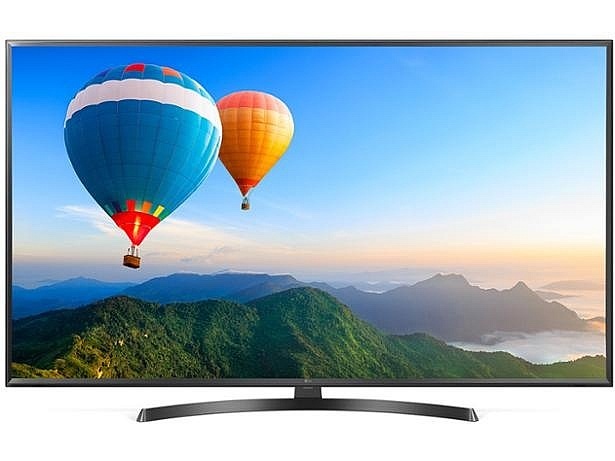 You love televisions, and there were plenty of deals to be had over Black Friday weekend. Nine of the ten most popular televisions on Black Friday were from LG, including the LG 50UK6470PLC, but the Samsung UE40NU7120 was a top ten TV too. So why were these TVs so popular, and will they be as popular in the Boxing day sales? You can find out more about the most viewed tellies from Black Friday to Cyber Monday, including how much people spent, in our round up of the most popular TVs on Black Friday. The Geo Book 1 11.6 and Microsoft Surface Laptop 2 were the most viewed laptops on Which? across the Black Friday weekend. Aside from being laptops, these two have very little else in common. The Surface Laptop 2 is the latest launch from Microsoft and typically costs £979, while the Geo Book 1 11.6 is a Currys PC World exclusive, and one of the cheapest laptops we’ve reviewed at £160. One is an entry-level model, while the other is a high-end model with plenty of impressive specifications. 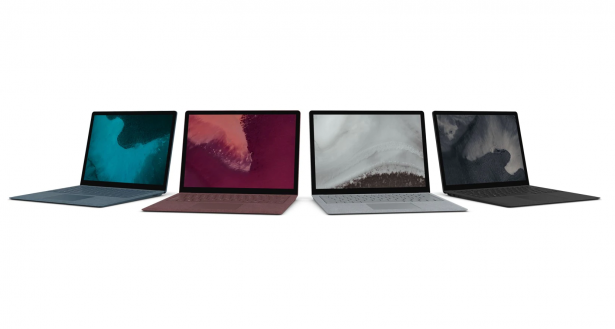 To find out why these models were so popular, and whether they are worth buying at any price, you’ll need to read the full Geo Book 1 11.6 and Microsoft Surface Laptop 2 reviews. 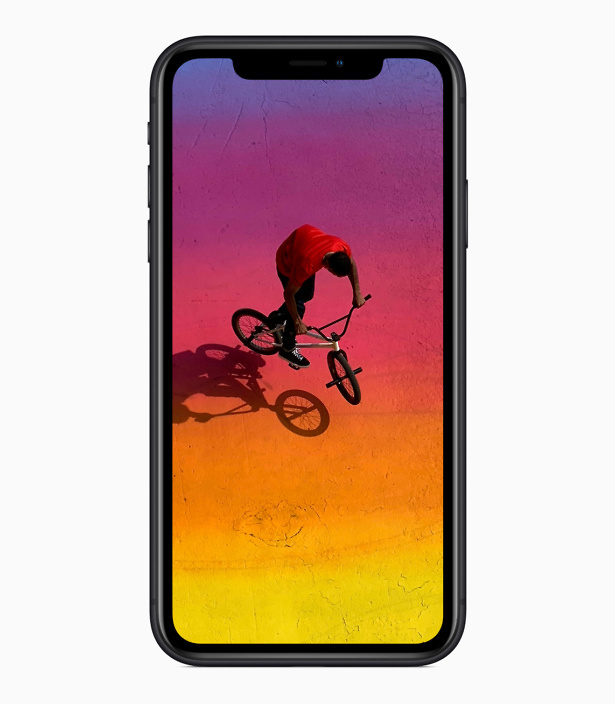 The Apple iPhone XR was the second most viewed smartphone on which.co.uk for the Black Friday weekend. It’s the cheapest of Apple’s phones, at £749, but nearly four times the price of the most popular smartphone – the £190 Motorola Moto G5S Plus. One of these smartphones impressed during our battery life tests, scoring five stars, while the other outperforms its nearest rivals for how long it lasts per charge. So is their popularity justified, and should you buy either if you spot them in a boxing day sale? Find out by reading the Apple iPhone XR review and Motorola Moto G5S Plus review. 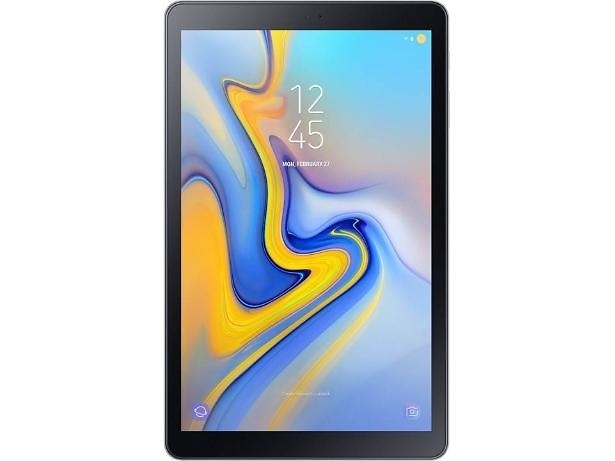 The Samsung Galaxy Tab A 10.5 has 32GB of built-in storage and 3GB of Ram. It features a 1,920 x 1,200-pixel screen and weighs in at a little over 0.5kg. It has proprietary Samsung connectors that allow it to be connected to other Samsung accessories, including a keyboard and a charging mount. With specifications like these, it’s easy to see why it was a popular product between Black Friday and Cyber Monday. But is it worth looking out for in future sales? The only way to find out is to read the full Samsung Galaxy Tab A 10.5 review. In our latest Black Friday investigation, we found that 87% of products that were in a Black Friday sale were actually the same price or cheaper at other times of year. Some 49% of products were cheaper than their Black Friday price on at least one day during the six months afterwards too. It doesn’t mean that there are no bargains to be had during big sales though – our tips will help you bag a genuine bargain. Sign up to your favourite retailers’ newsletters for inside tips, or check their social media pages ahead of the sales for any clues or hints to what will be on offer. Most of us have been tempted into buying a product we don’t actually need by claims of a significant discount. But during high-pressured sales this could leave you with a product you weren’t planning to buy, bought at a higher price than it would have been at other times during the year. Of the most popular products on our site over the Black Friday weekend, one scored just 46%. Don’t get duped in to buying a dud and check our reviews before parting with your cash. As with TVs, this will give you the best chance of buying a great device at a bargain-basement price. Some products vary as much as 50% through the year, and this can often be outside of sales periods. If you’re looking for a particular product, then price comparison sites such as CamelCamelCamel or PriceRunner will let you check how much a product was previously sold for, and how much it costs at different retailers.